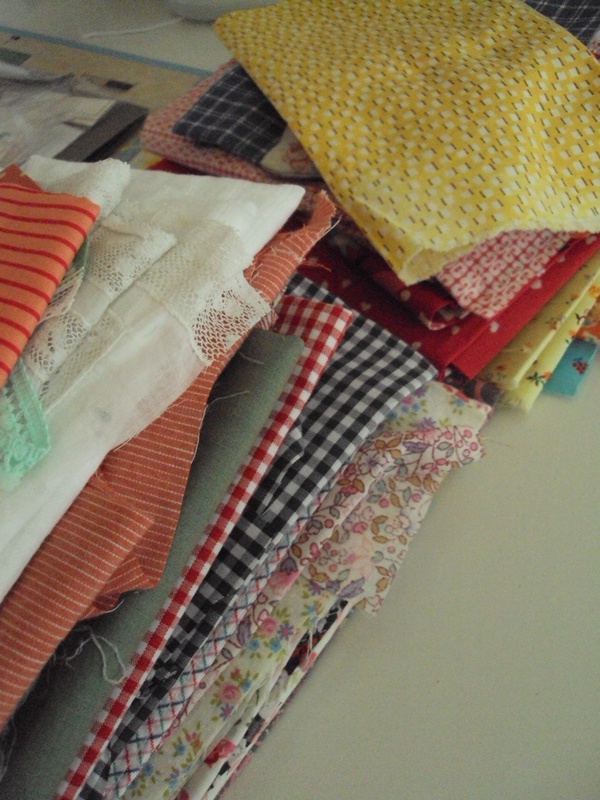 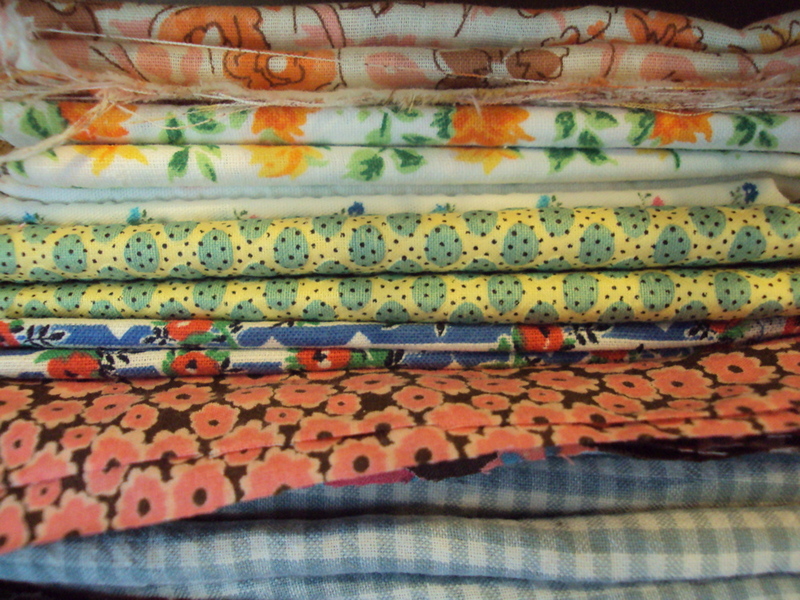 I had some new fabrics in the post, I say new, but mostly vintage. 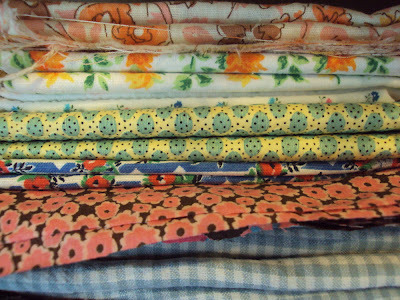 Now all I need to do is work out how best to exploit their loveliness. Some are very old and needed some significant soaking to get the starch out of them, but one has stayed quite papery and I think it must be meant to be that way.